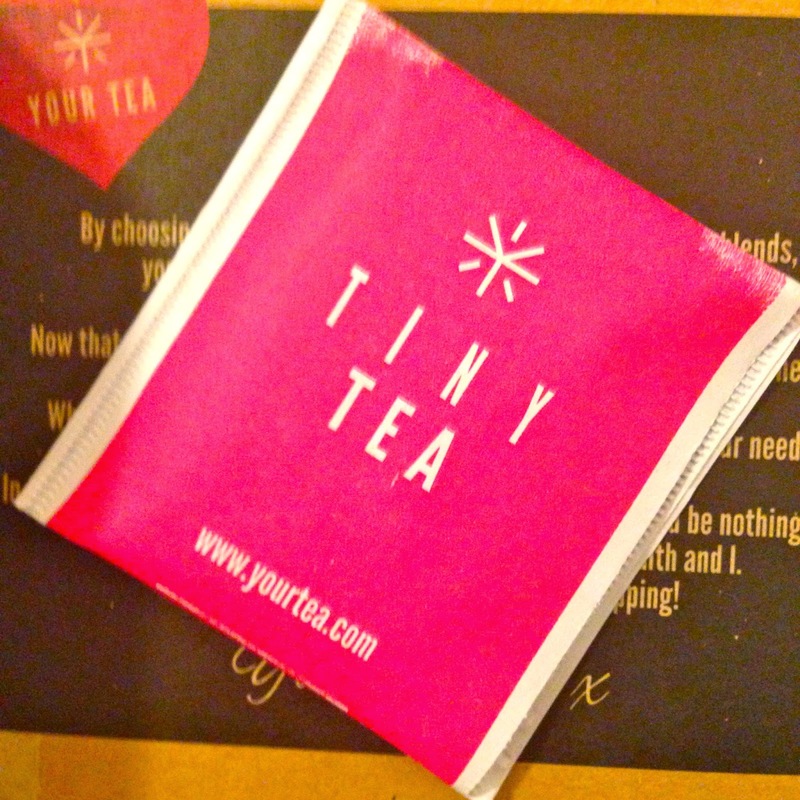 Hey guys so I recently bought some of the Your tea Tiny Tea Teatox Tea. Wow thats a long name! Basically it is a 28 Day Tea Detox which claims to nourish and gently cleanse your digestive system. In which then assists with reducing weight, easing bloating, increasing digestion functionality, improving skin clarity, increasing energy levels and alleviate issues associated with food intolerances. 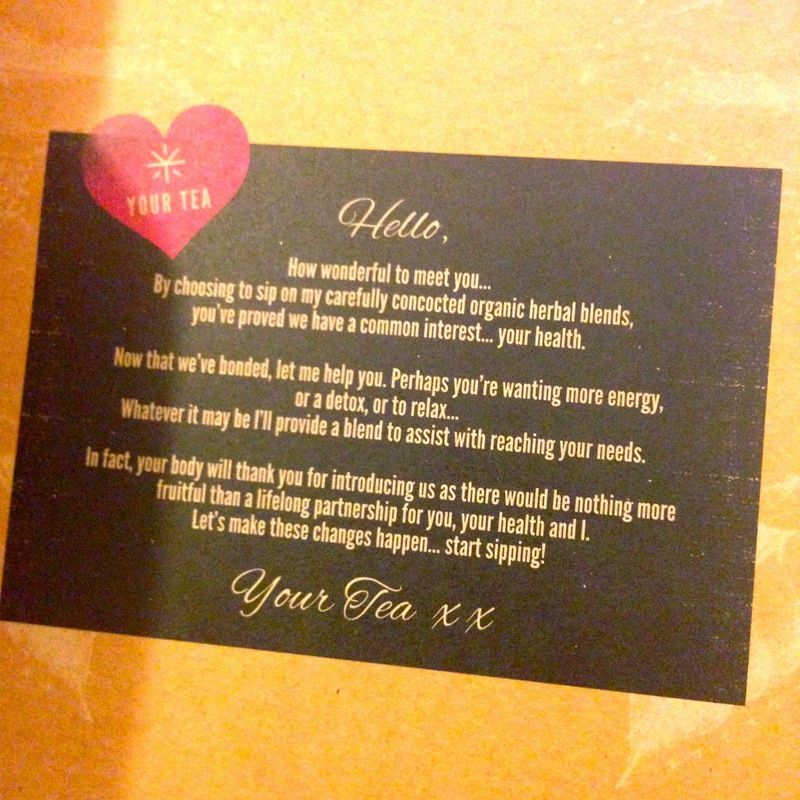 So I thought I would give it a go, and get back to you guys after the Teatox is over. If I make it though the whole 28 days?? And I will share with you my own personal results. There are quite a few reviews on Youtube for this, some good some bad, so I thought I would try it for myself! Im not going to lie im a little bit sceptical but we will see how it goes.